September is the month of the year that witnesses many smartphone launches. All the companies even the giants like Apple usually unveil their products in this quarter of the year. So, if you have been planning to buy a new smartphone lately, we suggest you wait for this month to end as there will be a lot of launches in September 2018. Some of the companies like Xiaomi, Vivo has even sent out media invites for their launch event in India alone. Moreover, Apple has also scheduled its this year’s keynote event for September 12. Let’s check out our top 5 upcoming smartphones in September 2018. Xiaomi has sent media invites for the September 5 event where it will most likely unveil its Redmi 6 series of smartphones. 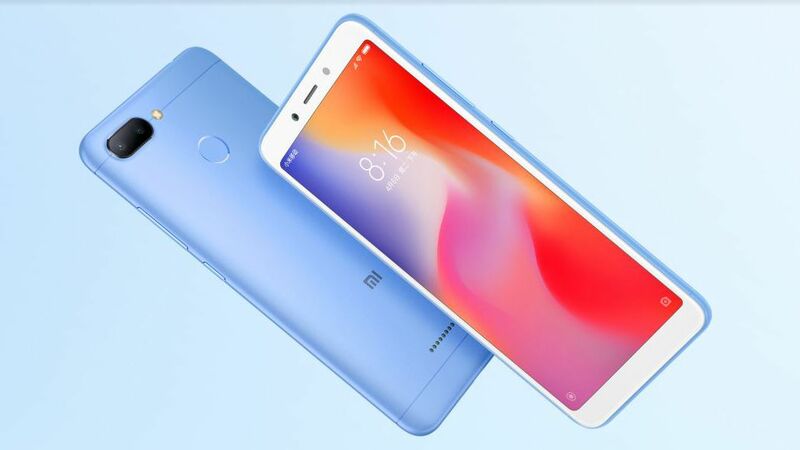 The company has already launched the Redmi 6, Redmi 6A and Redmi 6 Pro in China and now they are all set to make their way to the Indian market. 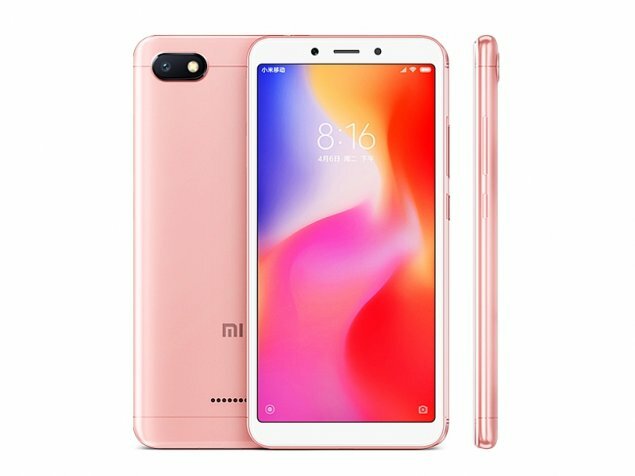 The new Redmi 6 smartphones are the successor to last year’s Redmi 5 phones. If we talk about features, Redmi 6 and Redmi 6A are mostly similar and sport a 5.45-inch HD+(1440×720) 18:9 display. The Redmi 6 is powered by an Helio P22 octa-core chipset, while the Redmi 6A gets an Helio A22 quad-core processor. However, in India, they may come with Qualcomm’s new budget range chipsets. In terms of camera, the Redmi 6 sports a 12MP+ 5MP dual camera sensors at the back. While the Redmi 6A sports a single 13MP rear camera. Both the phones sport a 5MP front camera and pack a similar 3,000mAh battery. The Redmi 6 Pro, on the other hand, is premium than these two and it features a 5.84-inch FHD+ notch display with a 19:9 aspect ratio. It is powered by a Snapdragon 625 SoC with up to 4GB RAM. In terms of camera, it features a dual rear camera setup with a 12MP primary sensor and a 5MP secondary sensor. It also gets a 5MP front camera for selfies and a 4,000mAh battery. Vivo is set to launch its Vivo V11 Pro in India on September 6. 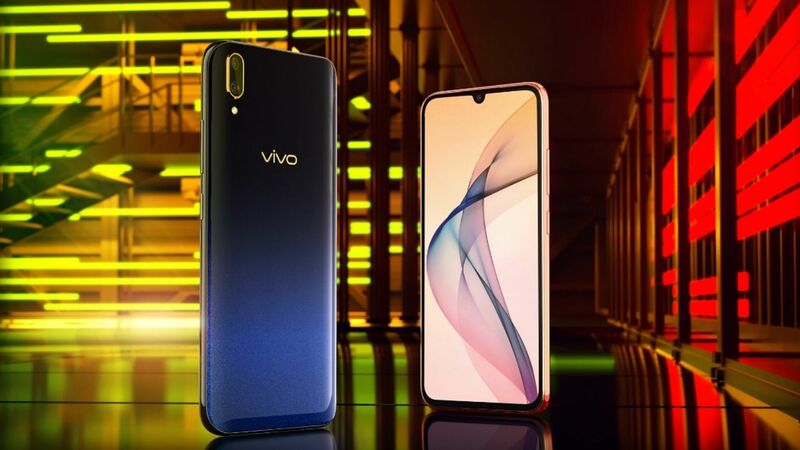 The company has been posting the teasers of the smartphone that reveal a lot about it and also there have been major leaks around Vivo V11 Pro that reveal not only its specs but also the design. The Vivo V11 Pro will sport a 6.41-inch FHD+ display with a waterdrop notch like Oppo F9. Under the hood, it is expected to be powered by a Snapdragon 660 processor with 6GB of RAM. In terms of camera, the V11 will sport a vertical dual rear camera setup with a 12MP primary sensor and a 5MP secondary sensor. There will be a 25MP front camera with AI features and the device will also come with an in-display fingerprint scanner. Apple is going to hold its annual event at Steve Jobs Theatre in Cupertino on September 12. 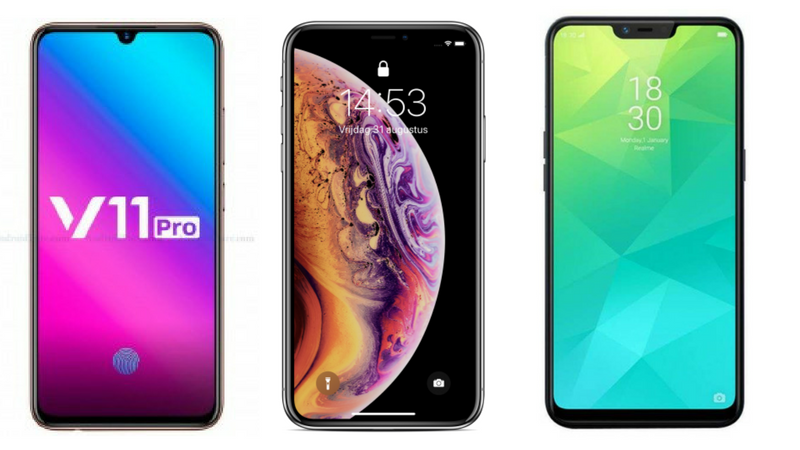 According to the rumors, Apple is going to launch three iPhones this year, including a budget phone which is going to be dubbed as iPhone XS. 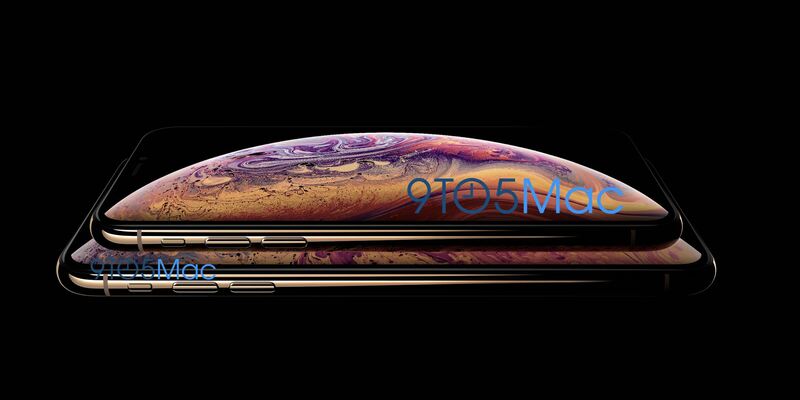 The iPhone XS will be launched with 5.8 inches and 6.5 inches OLED display like the one on iPhone X with the similar notch. The third iPhone could sport an LCD display. No other details apart from the name and Gold color variant, have been revealed yet. Huawei’s Honor brand will launch the Honor 8X and Honor 8X Max smartphones in China on September 5. The Honor 8X Max, which is supposed to be a bigger version of the Honor 8X, has even been listed on Chinese e-com website JD.com that reveals its design and a few key specs. From the back, the Honor 8X Max looks like the recently launched Honor Note 10. 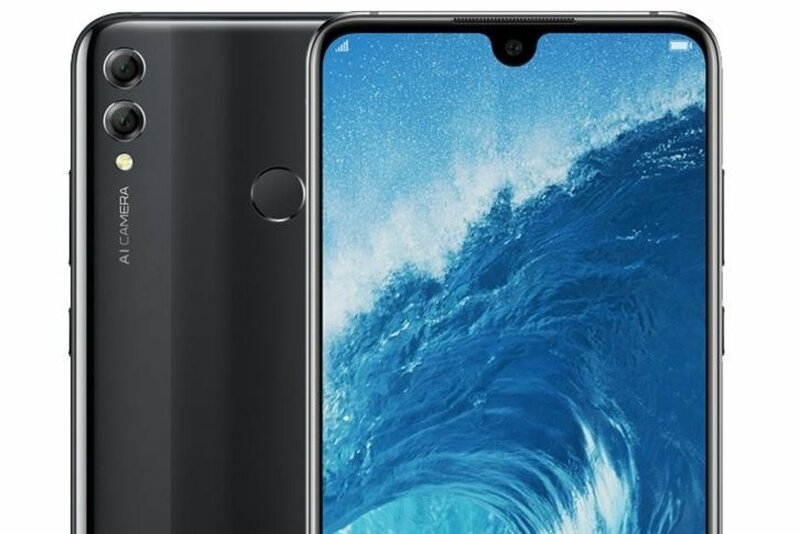 On the front, the Honor 8X Max is seen sporting the waterdrop notch display like the one on the Oppo F9 Pro. The listing reveals that the Honor 8X Max would sport a 7.12-inch display, a Qualcomm Snapdragon 660 processor, and dual rear cameras. 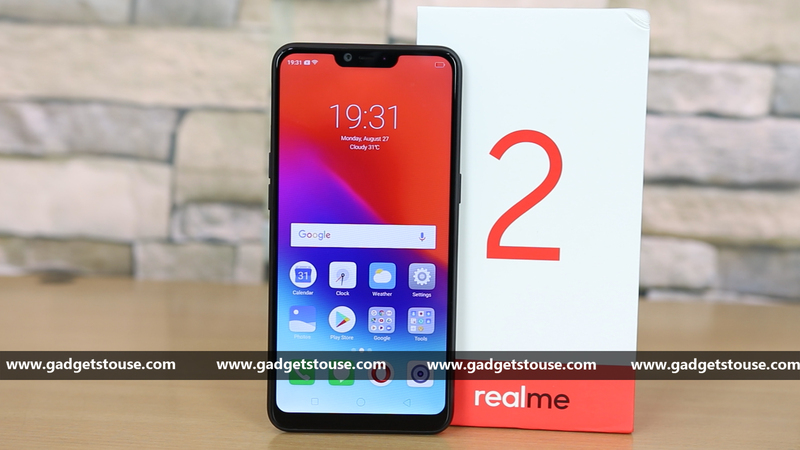 Oppo’s new brand Realme launched its net phone Realme 2 last week in India. At the event, Realme teased the launch of another smartphone in September dubbed as the Realme 2 Pro. 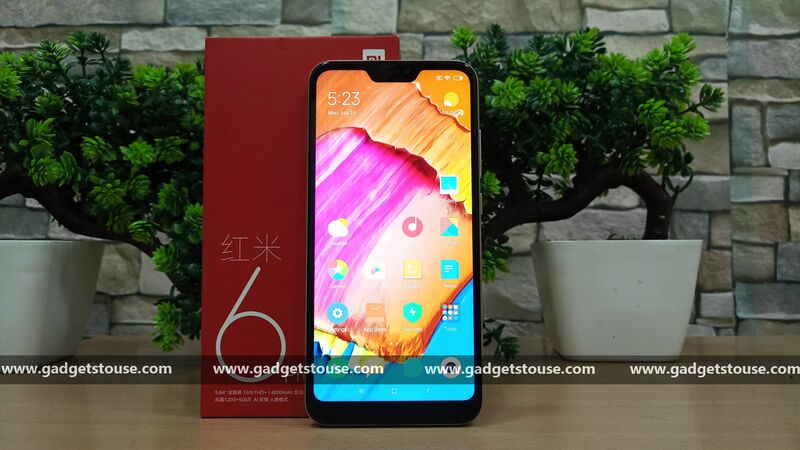 Realme India CEO, Madhav Sheth later confirmed that the new Realme 2 Pro would launch in India within a month. Most likely, Realme 2 Pro launch will be on September 28 and it will be priced higher than Realme 1 but less than 20k. There is no information on its specifications yet, but the price mentioned above hints that the smartphone will be running a mid-range processor, which can be Snapdragon 636 or Snapdragon 660. It is also expected to pack 6GB of RAM and 128GB of storage. Which of the above-mentioned smartphones would you like to wait for? Tell us in comments!